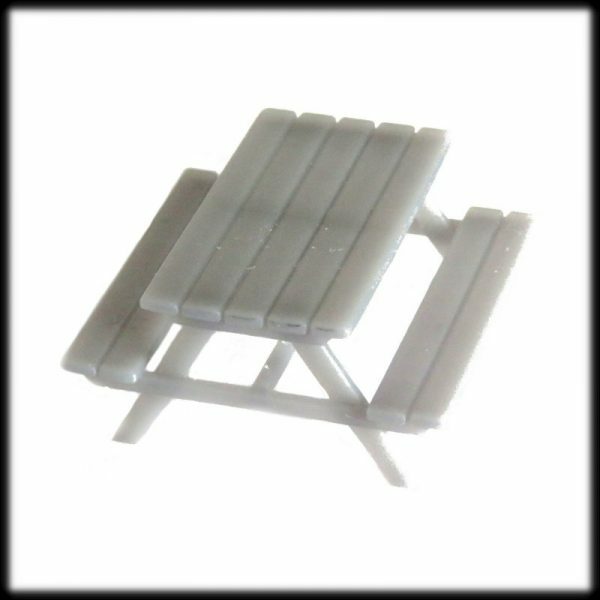 Great range of 1/76 resin accessories. 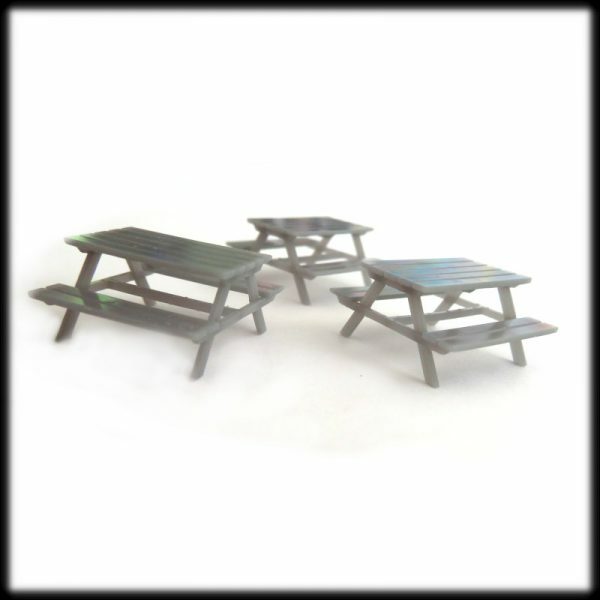 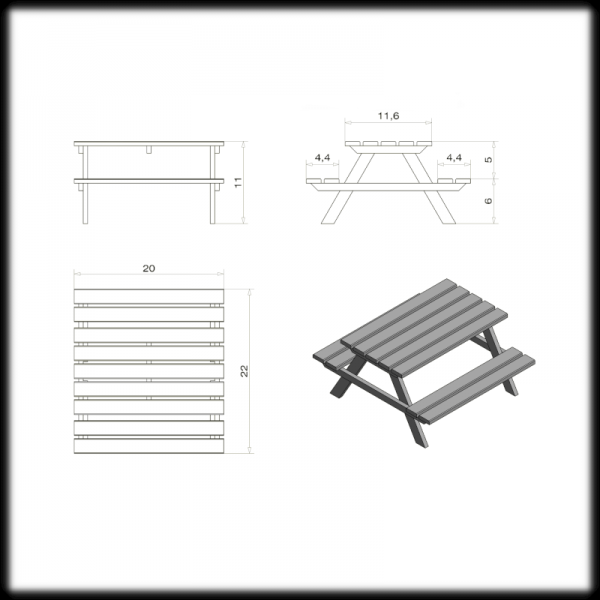 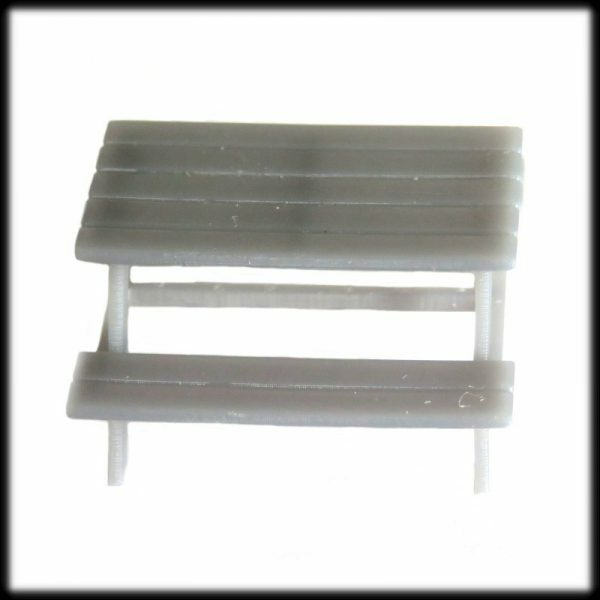 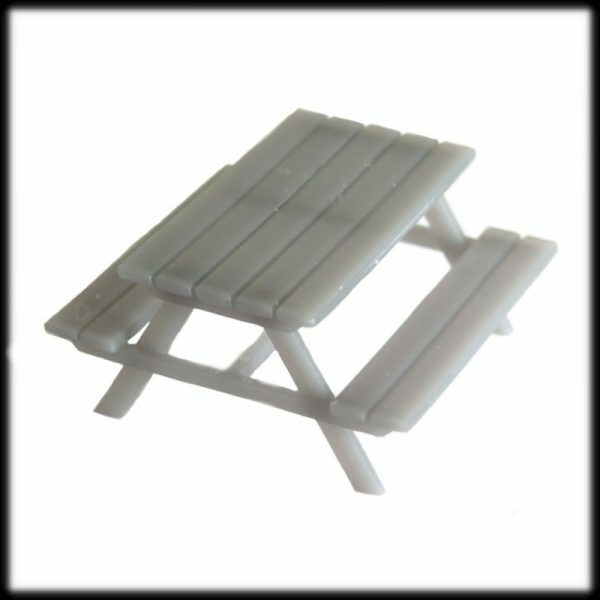 These rectangle picnic tables are good for garden and park dioramas. 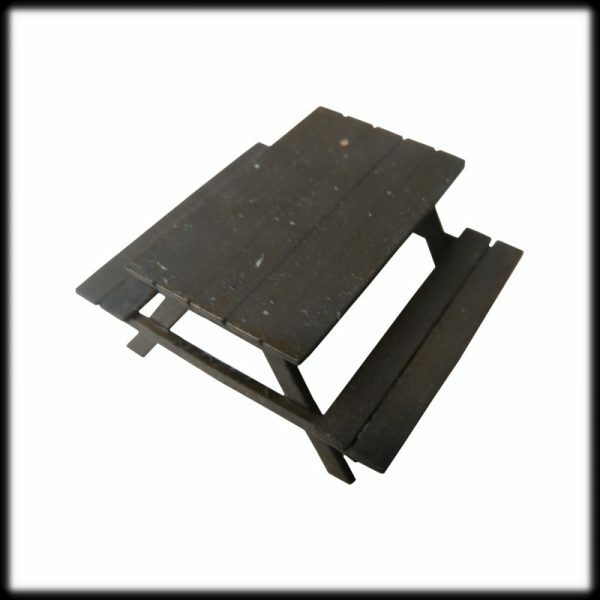 It will make your scene more realistic and interesting. 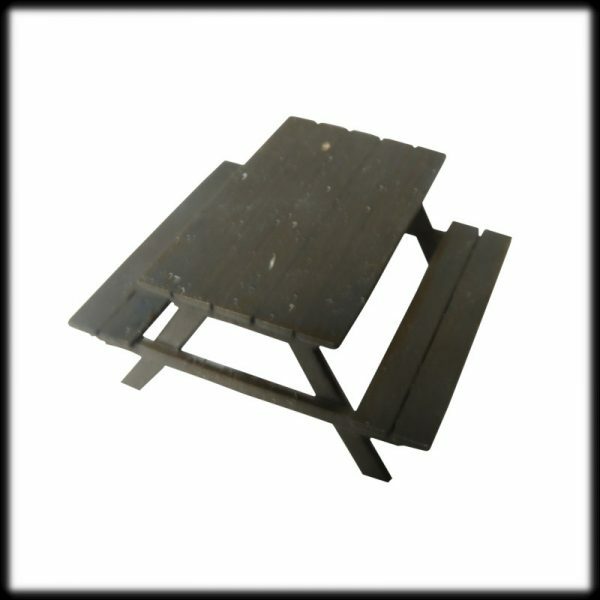 These tables requires light sanding and painting to complete.